It brings me great pleasure to always announce a new feature. A few months ago, I was talking to one of our podcasters, Squigz about the website. The first thing he suggested was to have an event calendar. I, immediately, agreed to this brilliant idea. I had something in mind, but I wanted to let the site grow a bit first. Today, we have over 1,000 posts. We are constantly growing by the day. You can check out the calendars by clicking here or using the navigation bar at the top. Once on the page, you can view the latest events by the following views: list, month, week, day, map, and photo. From there, you have the ability to go through the events and choose which one you want to view. On the page, we include the event poster, the event details, the venue details, the organizer details, and the ticket information. From there, you have the ability to import the event (or all the events) into either your Google Calendar or your iCal for your convenience. You can currently search by start date, name, or location. 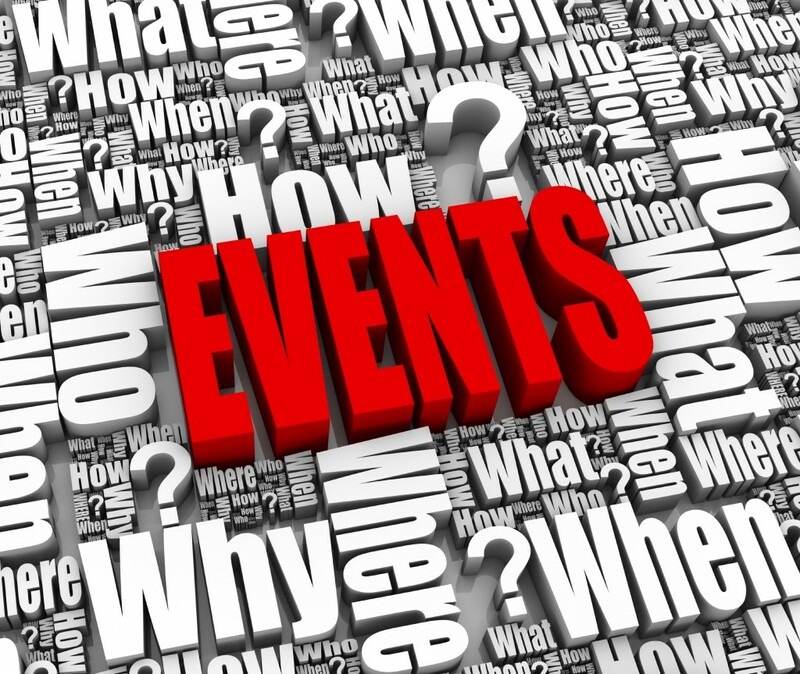 On said events, we include everything that the organizer or promoter provides on their site or with us. My idea for this event section is to include concerts, club events, and festivals to share with everyone from everywhere. Unfortunately, that is not possible for our team to do. We can only cover so much area. We need your help! Feel free to submit as many events as you want. We just ask you to fill out the forms to have as much information as possible! Currently, we only have Washington D.C. events on the page. This is because we wanted to share this feature with you all as soon as possible and they showed me a great weekend this past weekend. That said, we’ll be including more cities, more venues, and more events in no time!